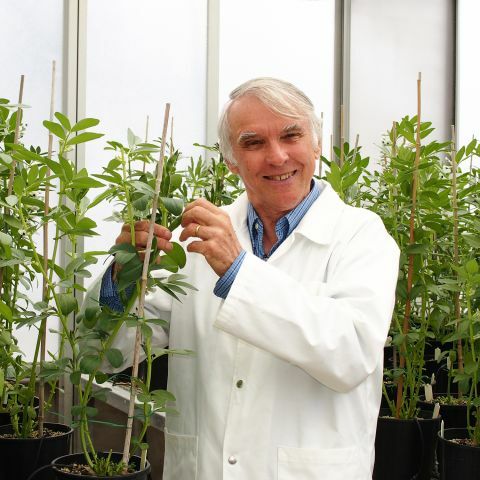 More recently, CPS has expanded its research portfolio to include a molecular genetics approach to investigate biofuel production, sugar metabolism, plant development and environmental stress adaptation. 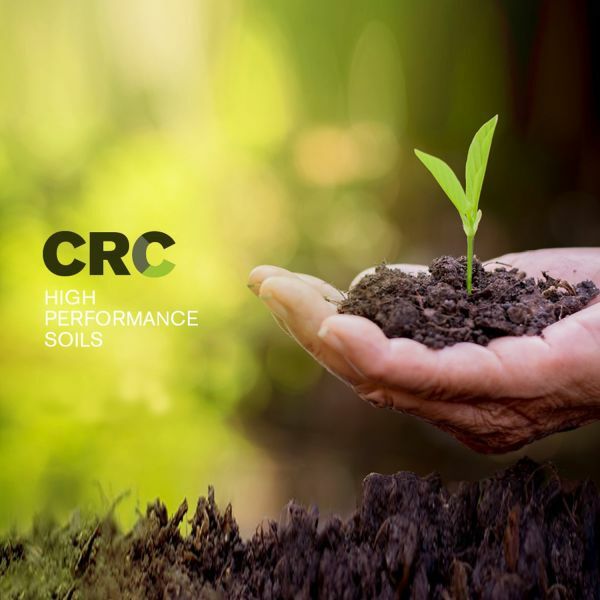 The CPS research focus on nutrient transport has centred on the molecular physiology of mechanisms regulating nutrient loading of fruits and seeds, and the development of specialised plant cells, termed transfer cells, for nutrient transport across membranes. Recently our research focus has broadened significantly to encompass three additional and emerging areas of plant science. These include; i) exploring sorghum as a biofuel resource and using Setaria as a genetic model for C4 photosynthetic plants; ii) exploiting cotton fibre as a single-cell experimental model to study cell growth and cellulose biosynthesis, and; iii) determining the regulatory functions of small RNAs in plant development and environmental stress adaptation. 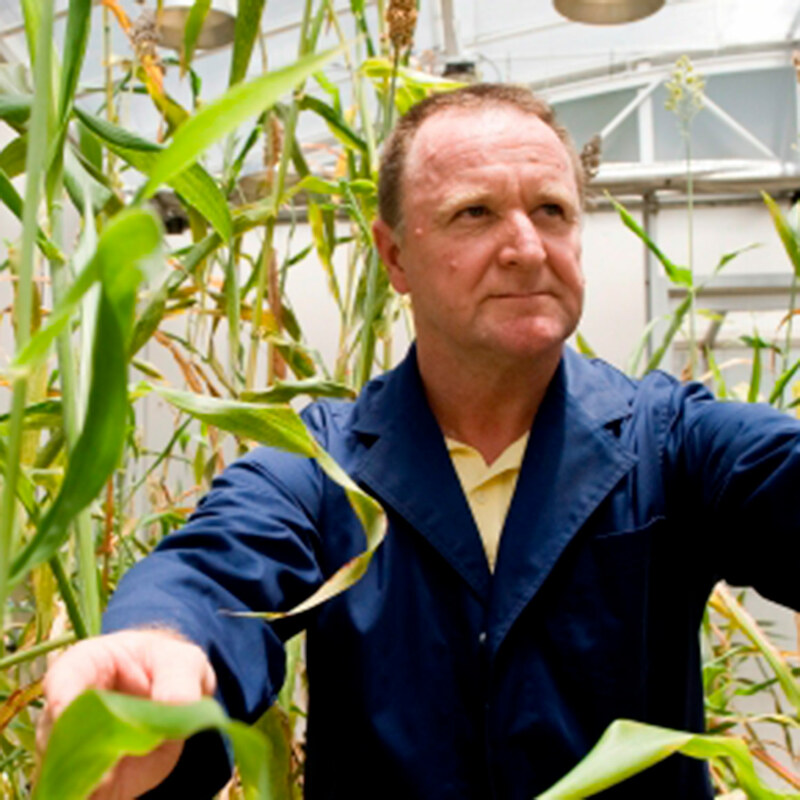 The formation of the Australia-China Research Centre for Crop Improvement (ACRCCI) in 2009 has added an international collaborative program to our research portfolio. Use of local research expertise of CPS academics in partnership with our ACRCCI international collaborators is enabling the identification of mechanisms conferring tolerance and adaptability of select crop species to environment stress. Furthermore, our linkage with agronomists and plant geneticists opens up exciting opportunities for transferral of our molecular findings into targeted plant breeding programs.